#1 In Customer Satisfaction... Our Way Of Doing Business. Odometer is 21401 miles below market average! 18/28 City/Highway MPG This Vehicle Qualifies for a 5 year 100k Warranty! Financing Available. Thank You! 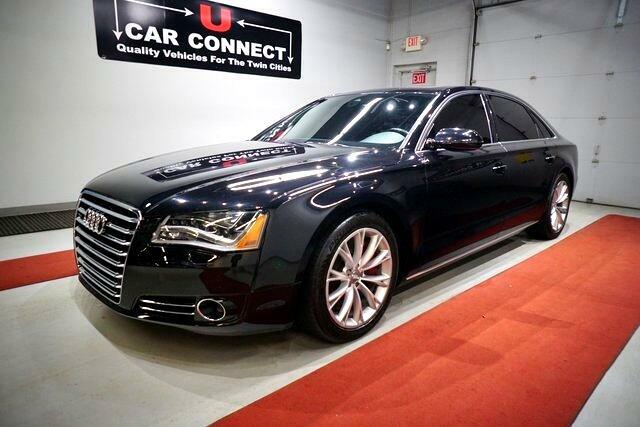 Message: Thought you might be interested in this 2012 Audi A8 L.